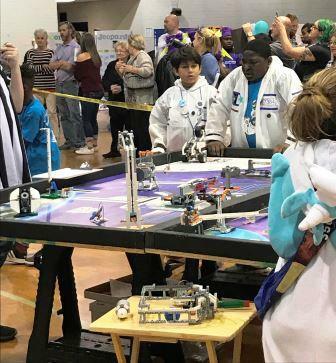 Congratulations to the North Charleston FIRST LEGO League Robotics Team on their success in the recent regional FLL qualifier event hosted by Colleton County High School. The team brought home the Judges Award and 2 individual awards! 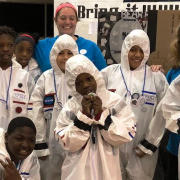 Here is the message NCES Principal Jeff Beckwith shared with his faculty about the team’s success at the event under the leadership of Ms. Hocking and Ms. Oldland. 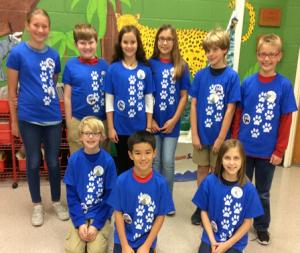 NCES Principal Beckwith wrote: A huge congratulations to our Robotics team this Saturday! 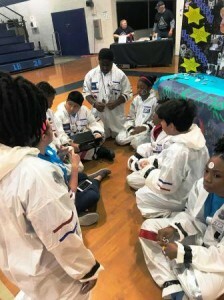 After a very long twelve hour day at Colleton County Middle School, our students scored some points on the table competitions and were given the Judge’s Award. This award was given to only one out of the twenty teams at the competition! The Judge’s Award is described as follows: Some teams have a story that sets them apart in a noteworthy way. Sometimes a team is so close to winning an award that the judges choose to give special recognition to the team. Judges Awards allow the freedom to recognize remarkable teams that stand out for reasons other than the Core Award categories, things like students overcoming adversity or perseverance. Also, two NCES students received the Gracious Professionalism award for showing their teammates and other teams respect at all times. They recognize that both friendly competition and mutual gain are possible, both on and off the playing field. Congratulations to team members Ernesto and Isaiah on this prestegious recognition. 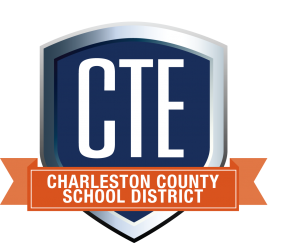 And, a huge thank you also to Ms. Hocking and Ms. Oldland who started their day at NCES at 6:00 am and didn’t return until 6:00 pm. 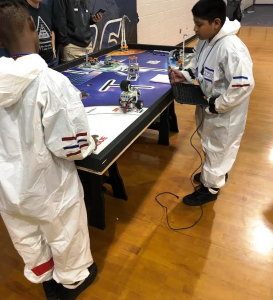 NCES is well positioned for many future years of success with our FLL Robotics program. Thanks to everyone that made this experience possible for our students! 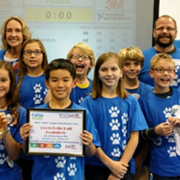 The Belle Hall BrainBots recently competed at the FIRST Lego League Berkeley Qualifier and brought home the first place award for Best Robot Design. 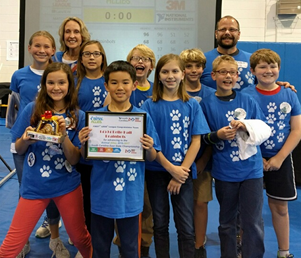 Students showing off their award after the event with their coaches: Eva Stratos, SAIL Teacher, BHES and Heath Olinger, Boeing SC Volunteer.